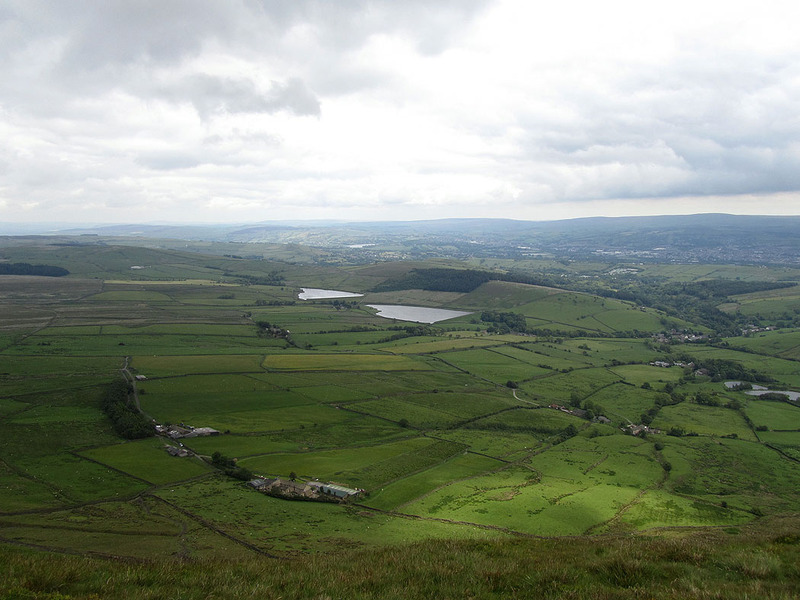 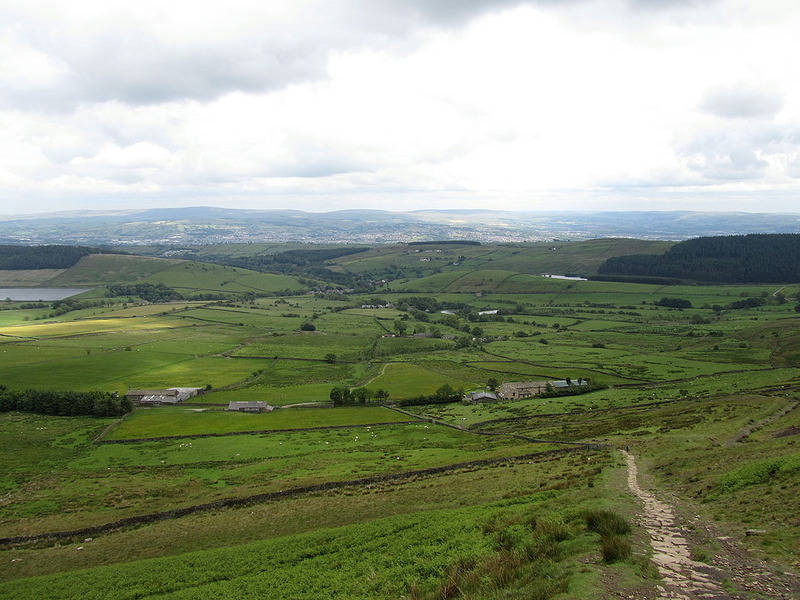 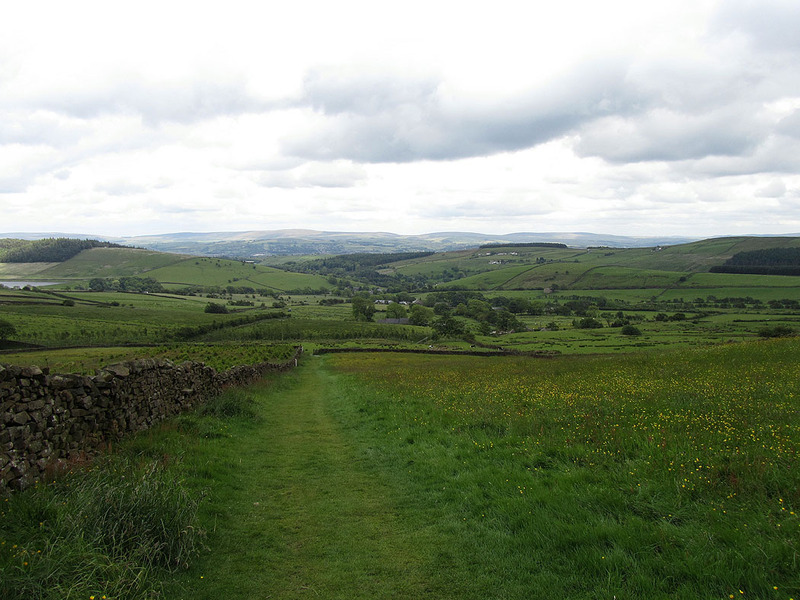 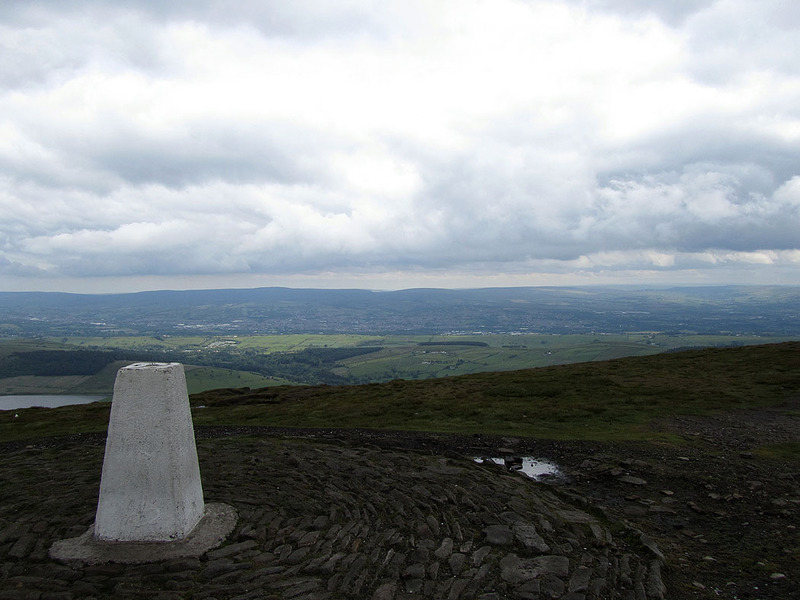 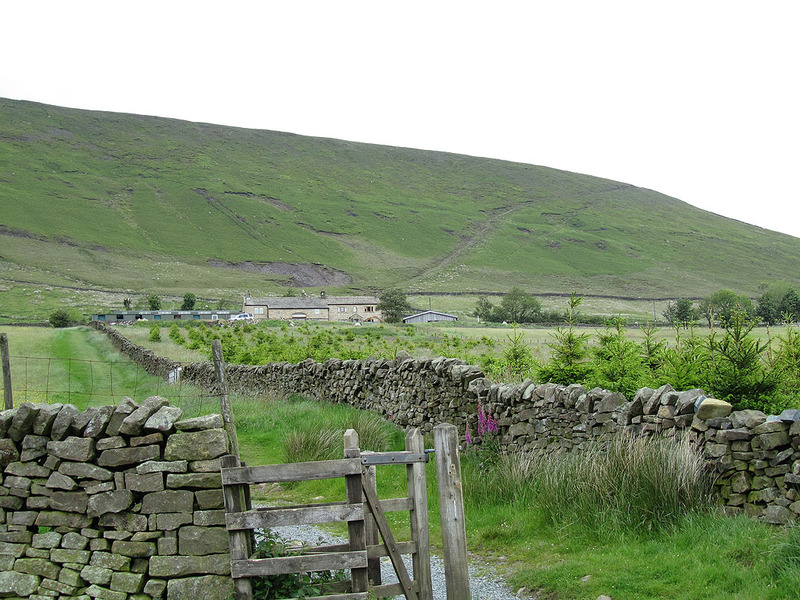 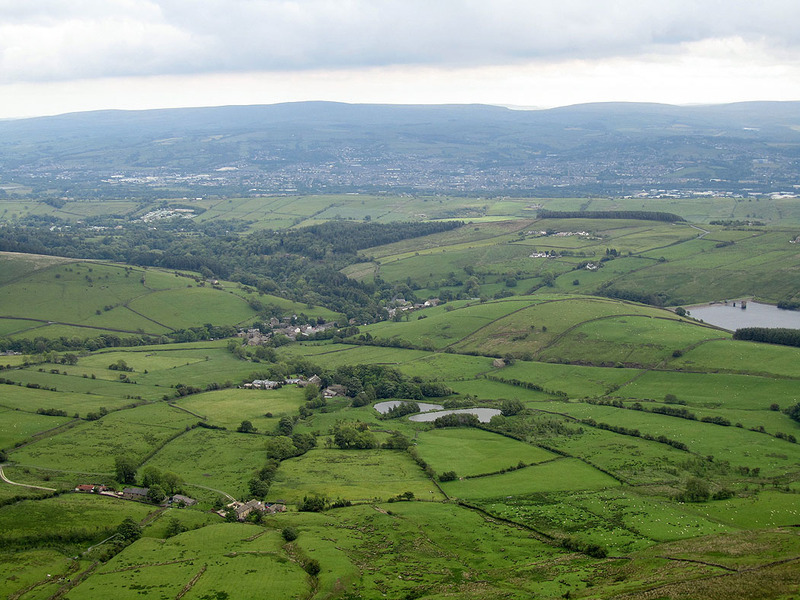 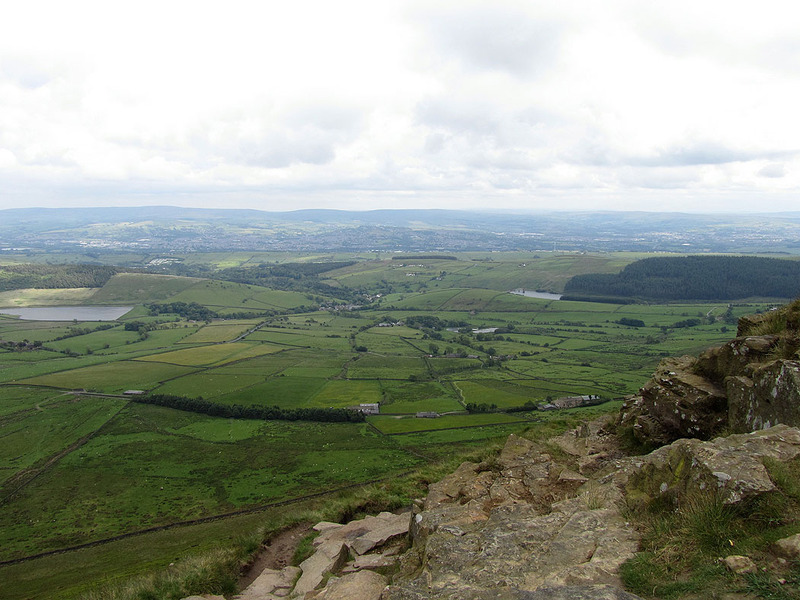 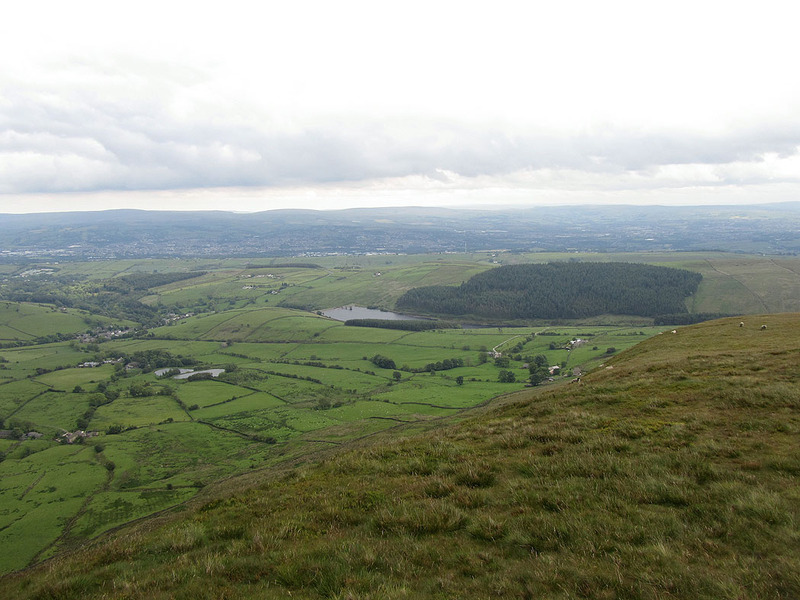 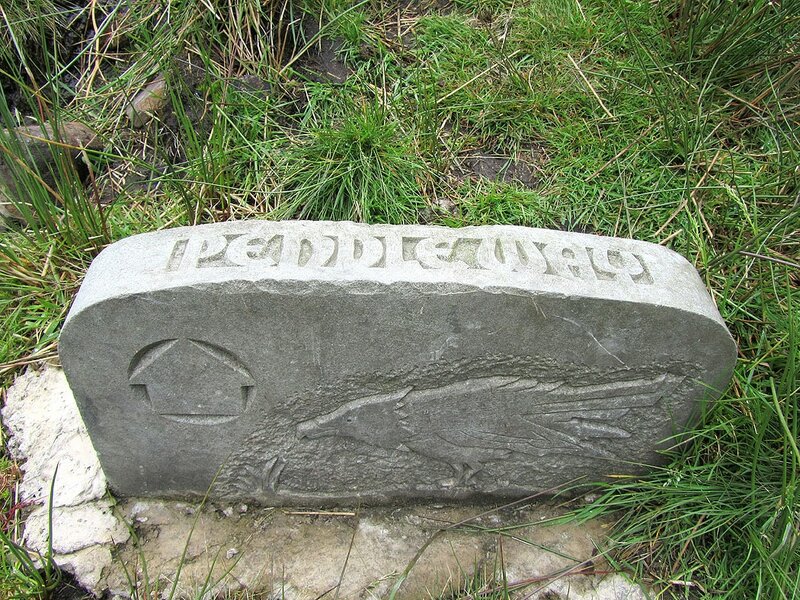 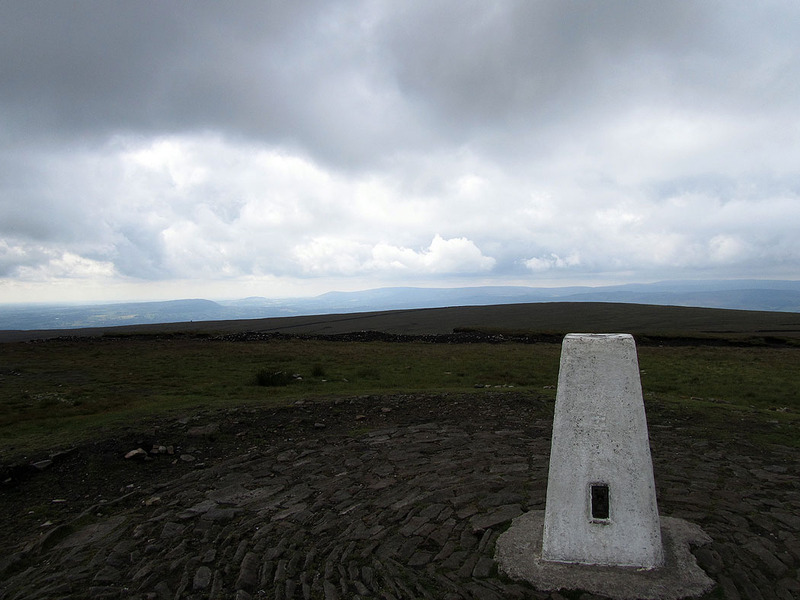 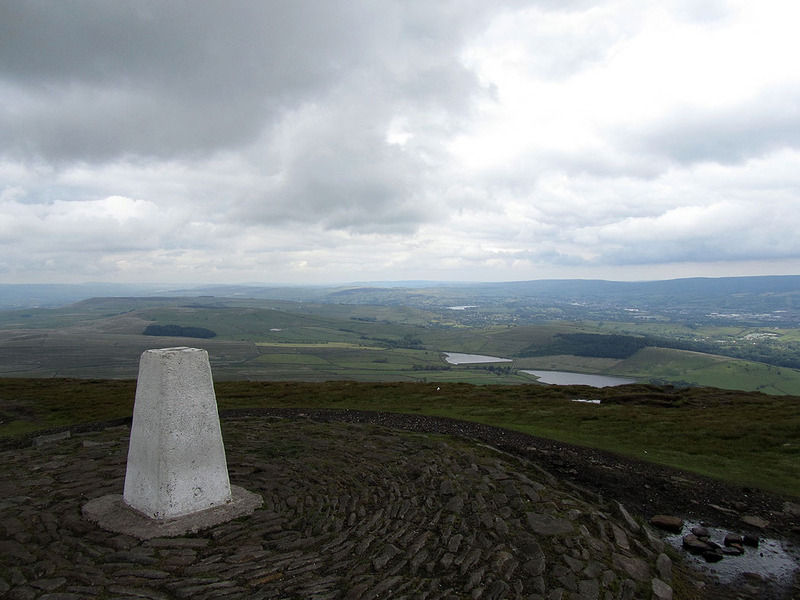 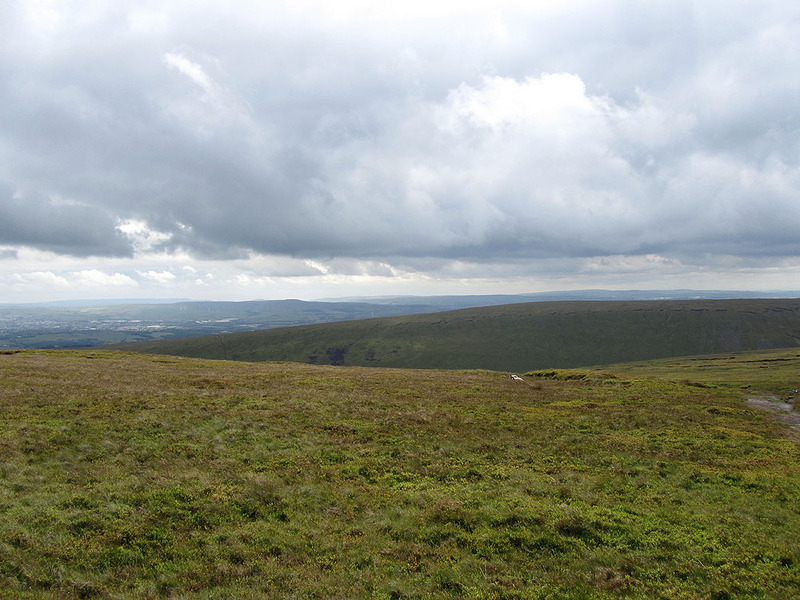 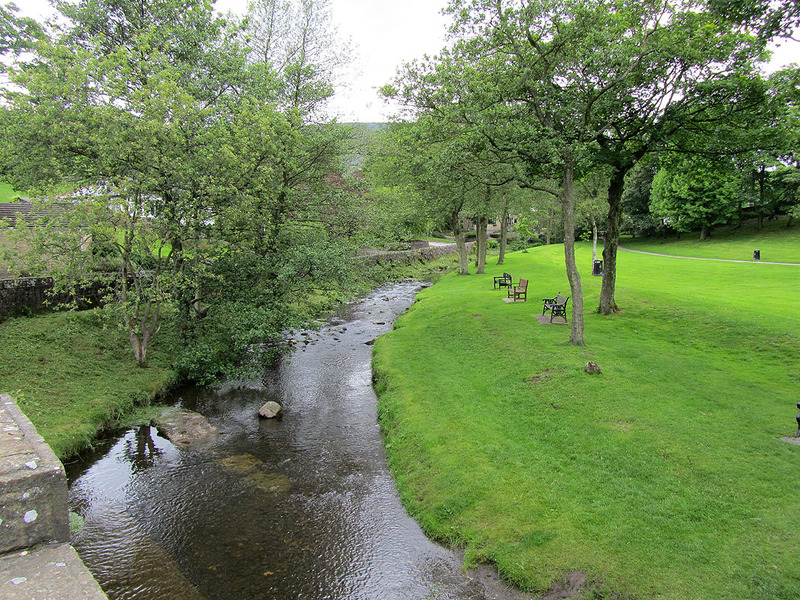 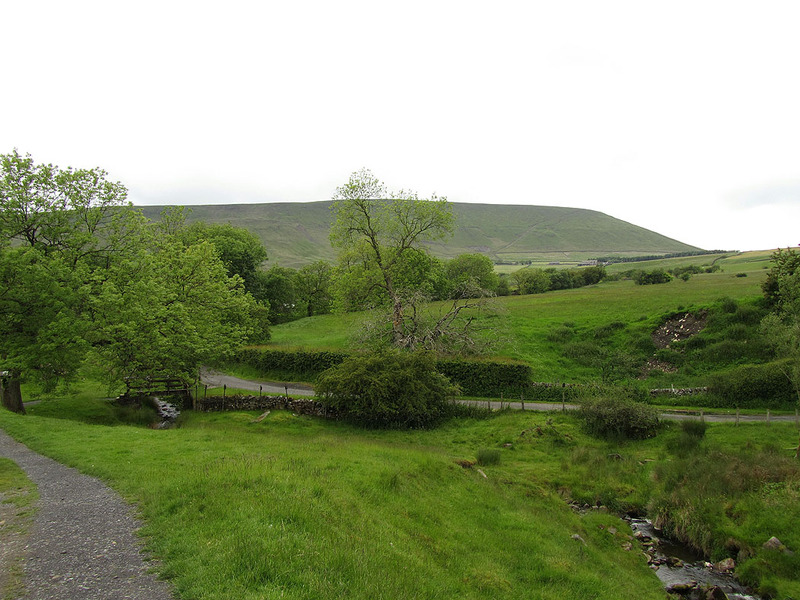 A walk up Pendle Hill from Barley. 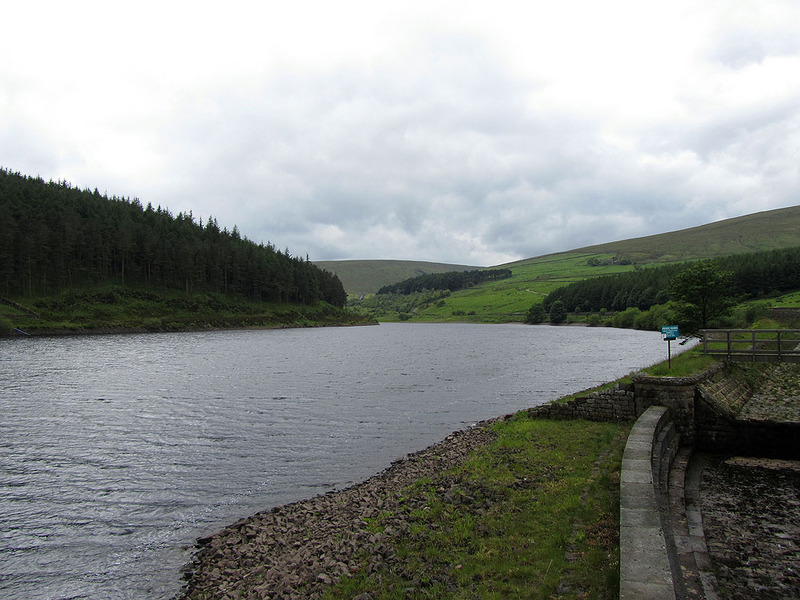 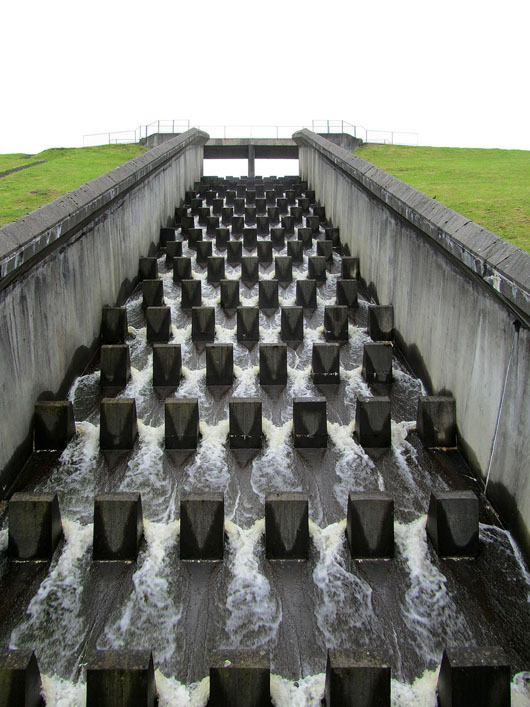 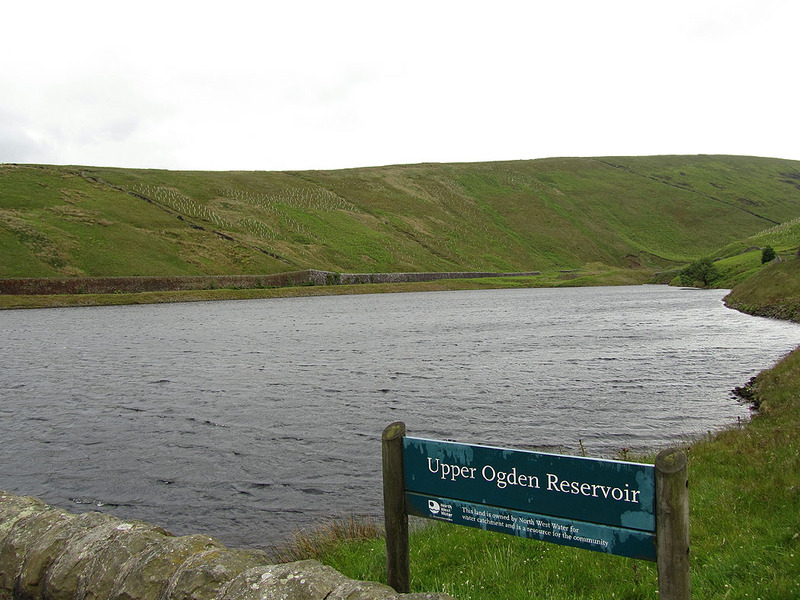 Lower Ogden Reservoir. 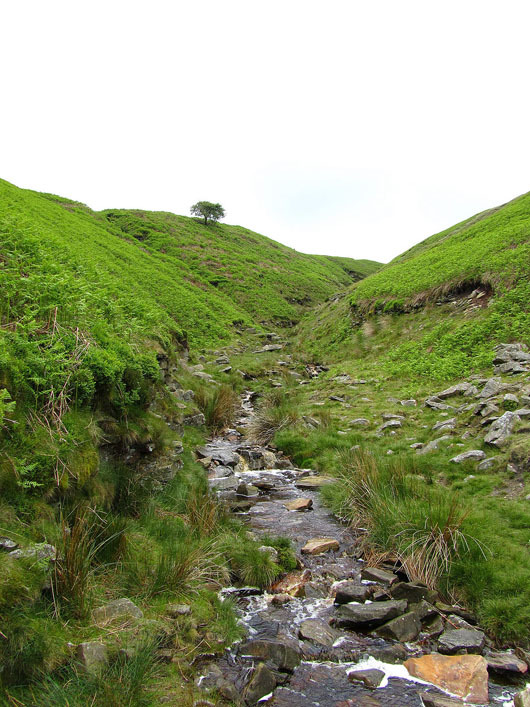 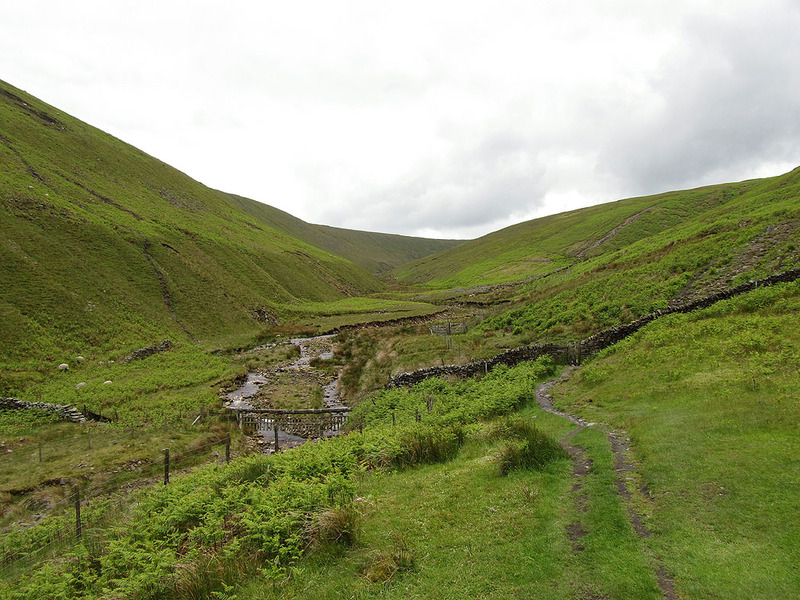 After setting out from Barley I made my way up Ogden Clough.